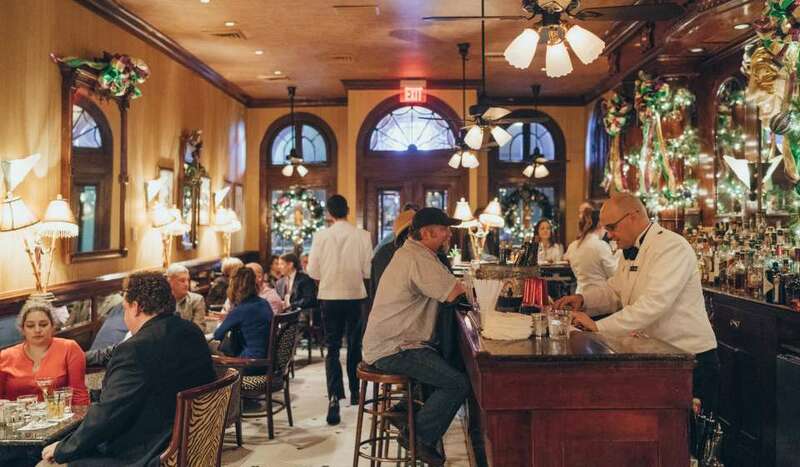 Brass bands and gumbo – one a delicious treat for your ears, the other a delicious treat for your taste buds. 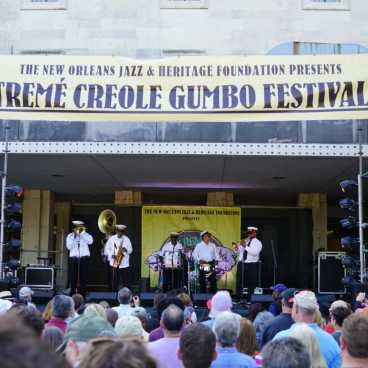 Both are celebrated over the second weekend in November at the annual Tremé Creole Gumbo Festival, which also celebrates the long heritage of what is believed to be the oldest neighborhood of free African Americans in the United States. 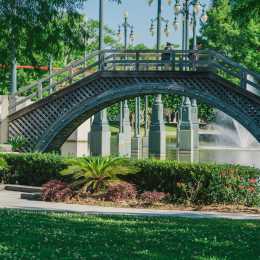 The festival is staged in Congo Square in the corner of Louis Armstrong Park, as well as in other sections of the park on North Rampart Street between St. Peter and St. Philip streets, directly opposite the French Quarter. 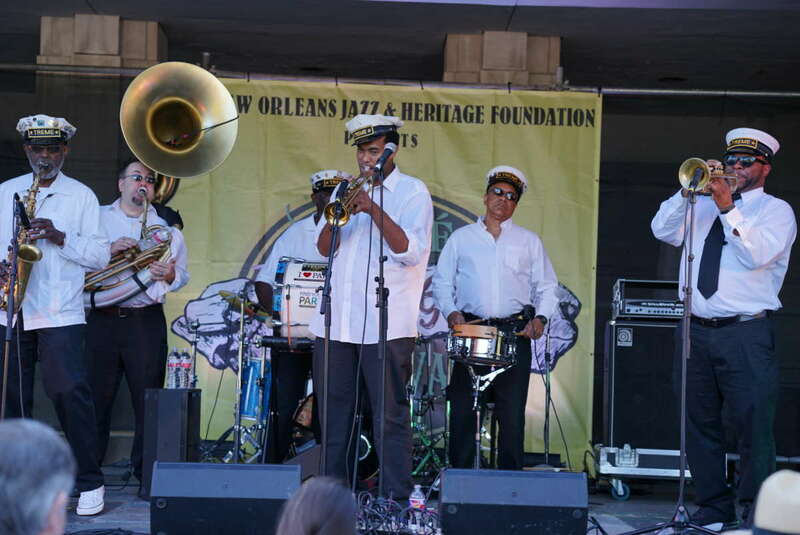 The highlight of the festival, in addition to the gumbo and other uniquely New Orleans culinary delights, is the wonderful traditional New Orleans brass sounds performed by renowned artists, many of whom grew up in the historic Tremé neighborhood. Performers have included the Grammy-winning Rebirth Brass Band, Tremé Brass Band, the all female Pinettes brass band, the Hot 8 and many more. 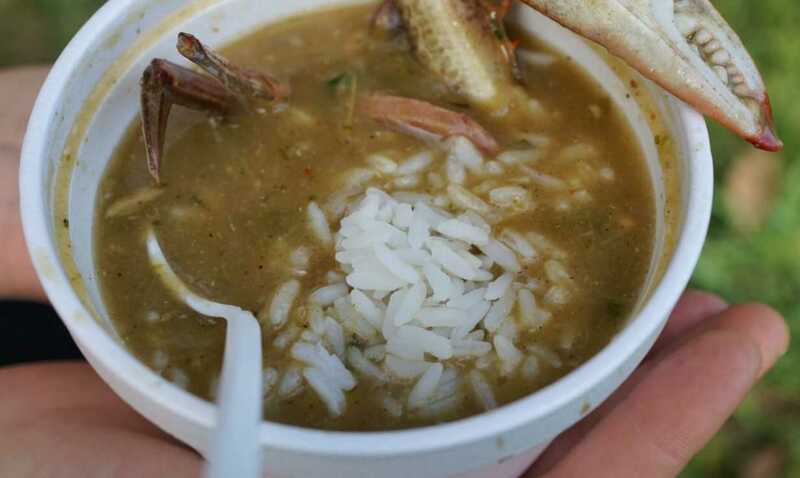 You will discover some of the best gumbo cooking to be found anywhere in the world. 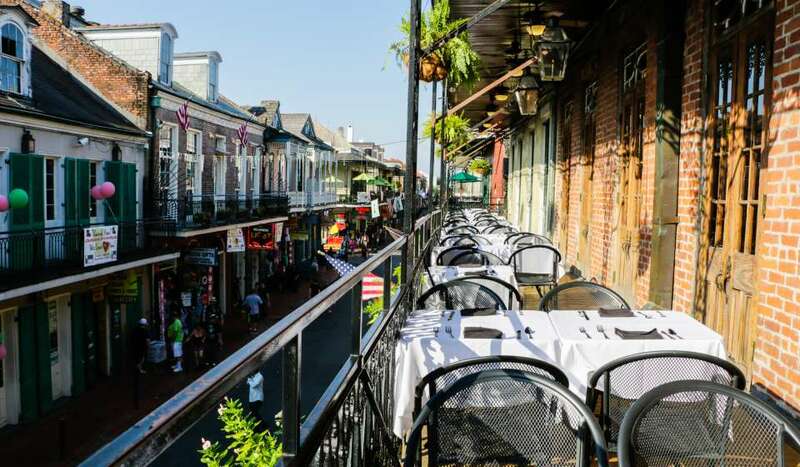 Representing the cultural mix of New Orleans, gumbo is a type of soup that is a signature dish at many of the city's great restaurants, several of which always maintain a presence at the festival. Its base is a thick roux, a seasoned combination of flour and oil, that makes gumbo so hearty. 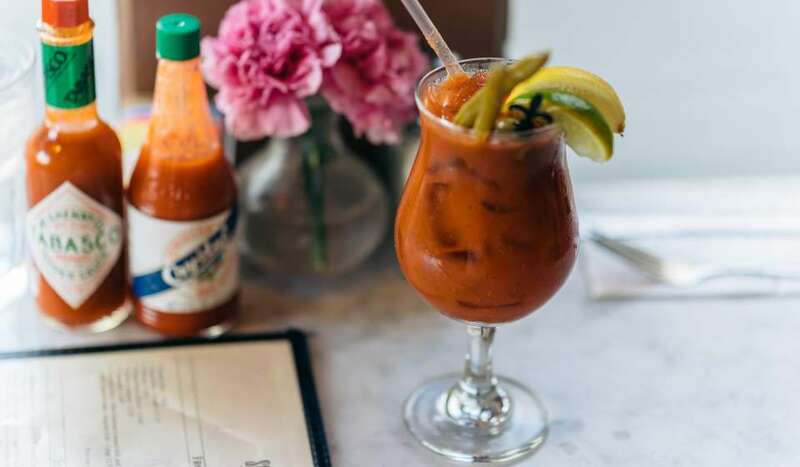 The ingredients of gumbo vary from one chef to another but generally there is seafood gumbo with some combination of shrimp, crab, crawfish, oysters and other types of fish, and sausage gumbo with okra, chicken, sausage (including spicy andouille) and onions. It is served with white rice and should be at least mildly spicy. 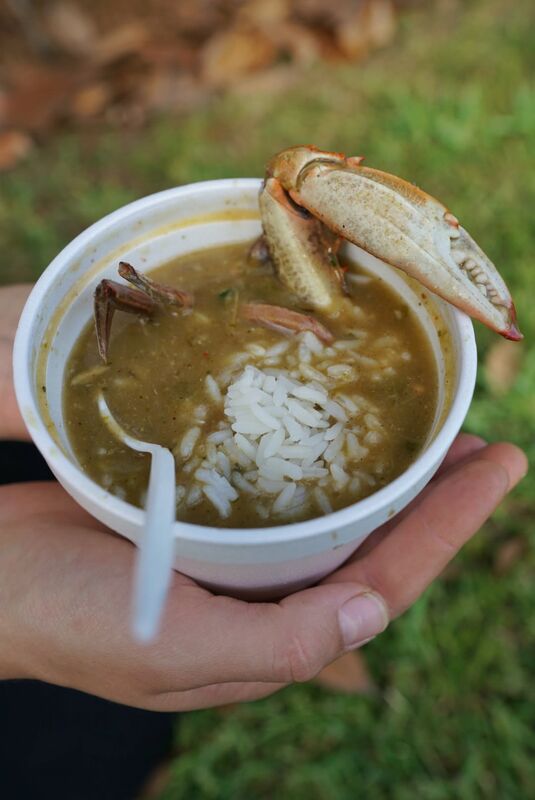 The sign of a good gumbo is, when you bite into it, it should bite back! 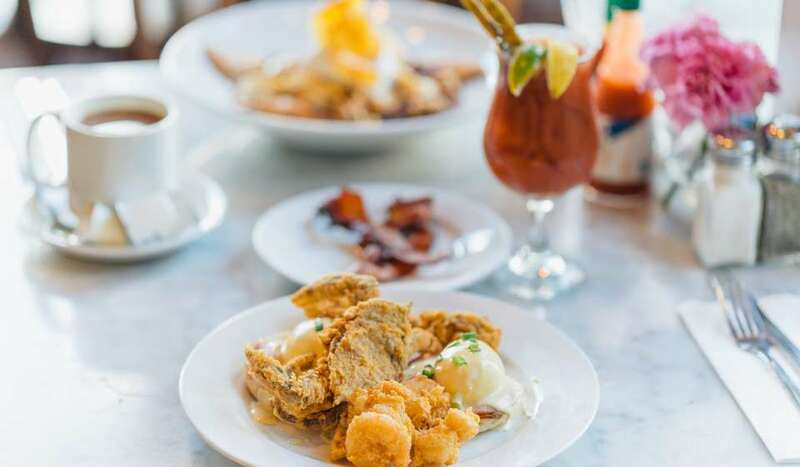 Many other signature New Orleans dishes are available at the festival, including red beans and rice, fried chicken, various catfish plates and desserts including bread pudding. There is also an artists area with many colorful, uniquely creative handicrafts, clothing and accessories for sale.